Restore! Renew! Rejoice! 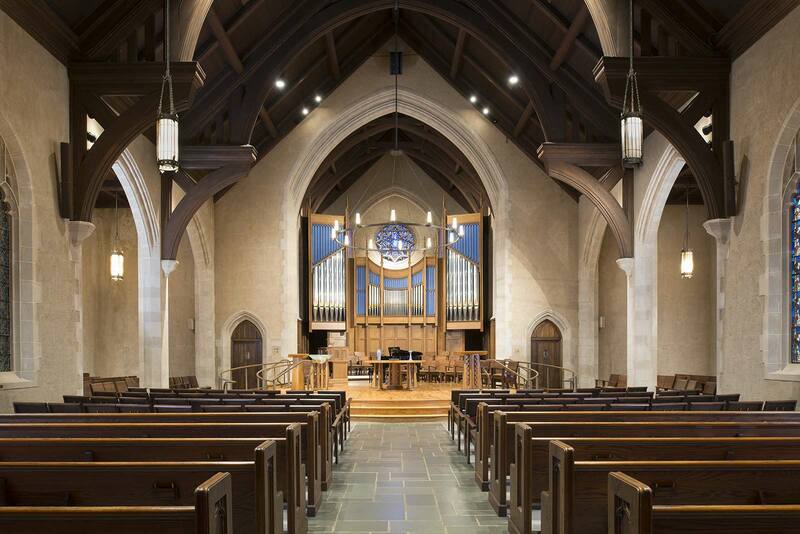 was the name of the capital campaign to fund the restoration of the organ and the renovations of the sanctuary at First Presbyterian Church in downtown Asheville, NC. 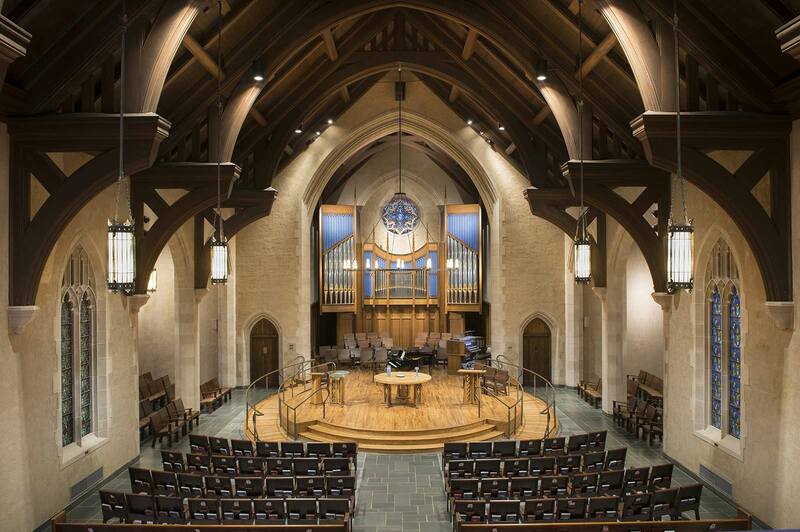 The main drive for the project was to provide a more inclusive worship experience and enhanced fellowship. To achieve this, the organ needed to be moved into the chancel area. In late 2013, the organ was disassembled, packaged, and taken to Ohio for extensive restoration and repairs. The sanctuary renovations had to be completed in time for the return of the organ. 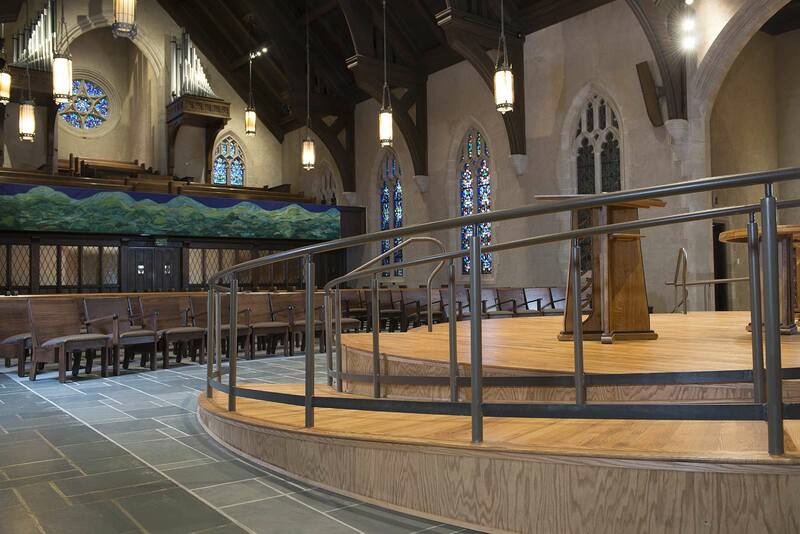 Challenges during this project included removal and safe storage of pews, furniture, and equipment, matching existing materials with new construction, restoration of existing light fixtures, and keeping all other areas of the church in full operation during construction.